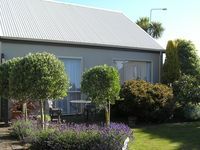 Properties in Invercargill City average 4.7 out of 5 stars. 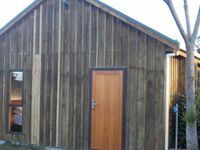 Property 3: Charming new seasideaccomodation. 1st class accommodation with full kitchen, full sized fridge and all cooking utensils provided. Beautiful garden with patio furnishings. Gracious, friendly hosts, Jill and Paul. Thanks for a great visit, Maureen and Dennis.